CHS Window Cleaners have cleaned residential properties for over 15 years in and around the Lichfield, shenstone and Sutton Coldfield areas. 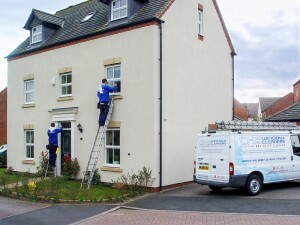 We have a dedicated highly trained team of operatives who carry out this side of our company’s services. As with all services CHS offer, we tailor them to meet the client’s specific needs, striving for 100% satisfaction. 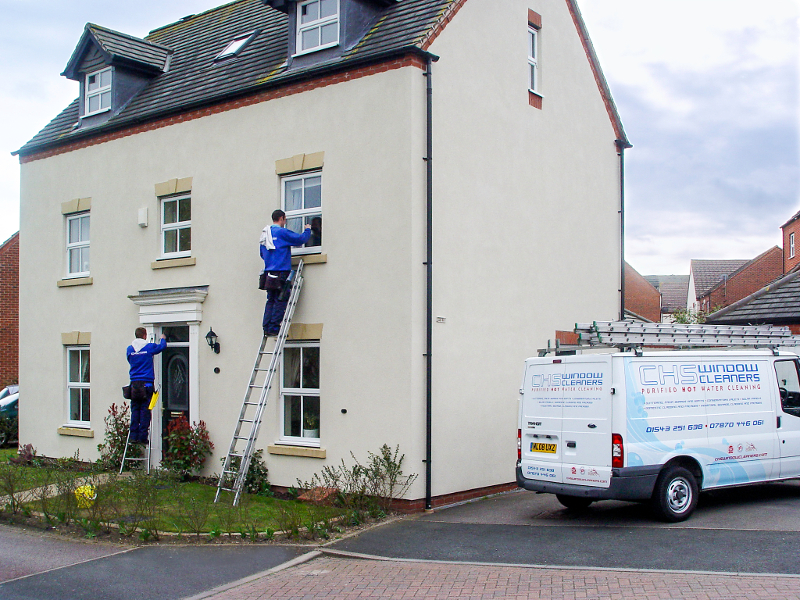 When we call we will discuss the best window cleaning methods suited to achieve excellent results on your particular property, be it “Reach & Wash”, traditional (ladders, squeegees, etc) or even a mixture of both. For those clients who have properties where access is an issue , we can arrange the service to be carried out when someone is home, or if a gate needs to be unlocked for us to gain access to the rear, we offer a “text the night before” service to let the client know we will be calling the following day. 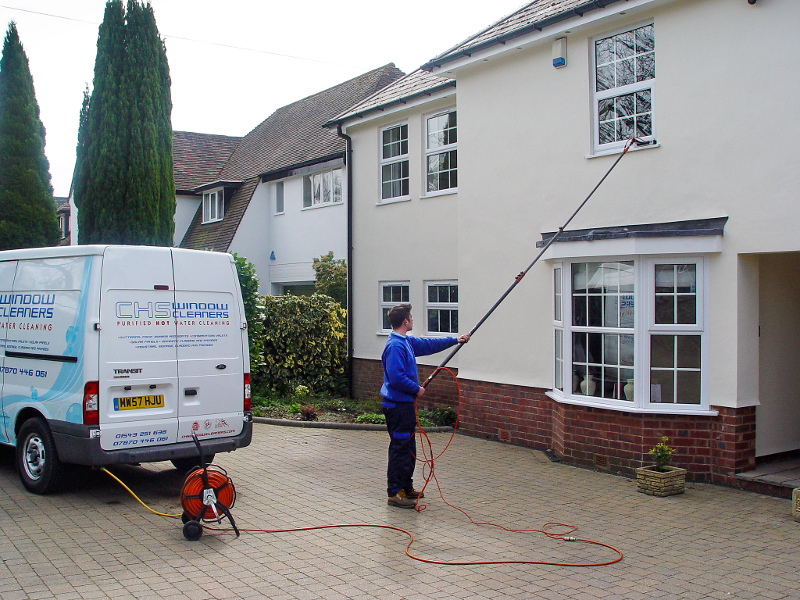 Generally our residential window cleaning work is carried out on a four-weekly basis as we find this keeps the windows looking clean constantly (depending on location, main road etc). However, other options are available upon request. We offer a variety of payment methods, during consultation we will discuss which best suits you the client. Full invoices are always available. Call now to discuss your residential window cleaning requirements and arrange a free no obligation quote.